remains overshadowed by Royal Portrush, a few miles east. 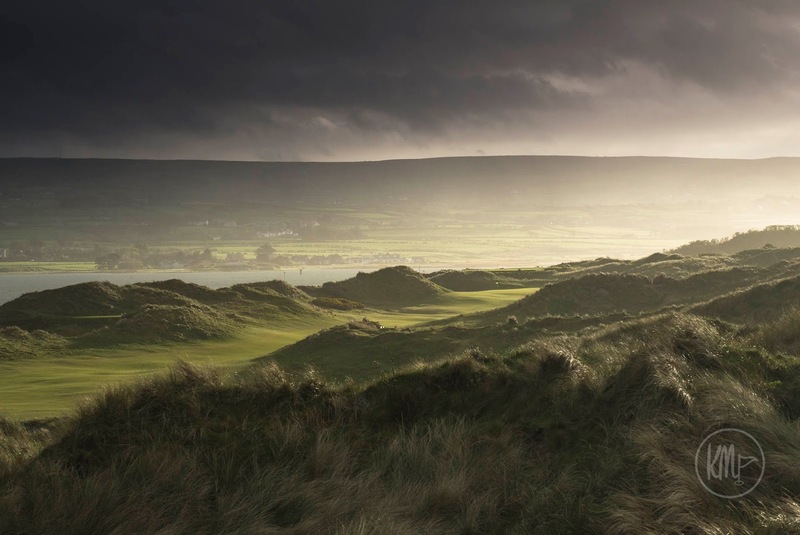 The Irish Open is likely to change that, especially as the European Tour and Rory are attracting some big names to come and play. Justin Rose, Jon Rahm and Lee Westwood are all lined up, and a few more are bound to be added to the mix in the next few weeks. 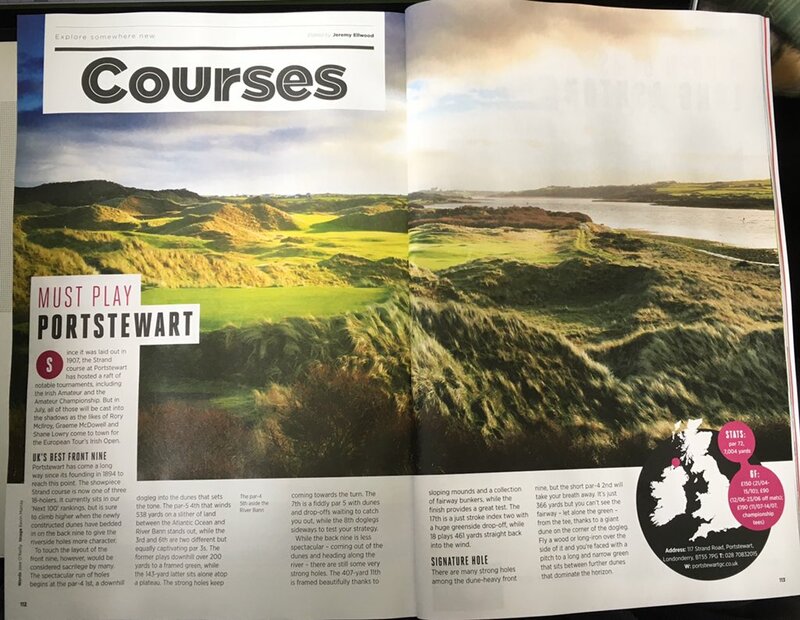 In Ireland, the Portstewart Strand course is hailed for its dramatic opening hole and also for having what is arguably the best opening front nine in the 32 counties... but the July edition of Golf Monthly (out now) goes one further, identifying it as the best front nine in the UK. 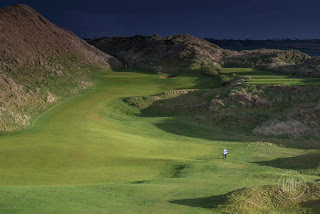 That's a bold claim but these holes are as muscular and impressive as they come and you are bound to see some dramatic play from the Pros when July rolls around. Our national Open will be bigger and better than ever before - there's even going to be a music stage - and you can buy daily or season tickets here. 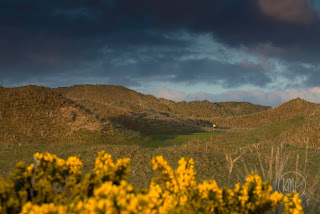 Under 16s go free when accompanied by an adult.